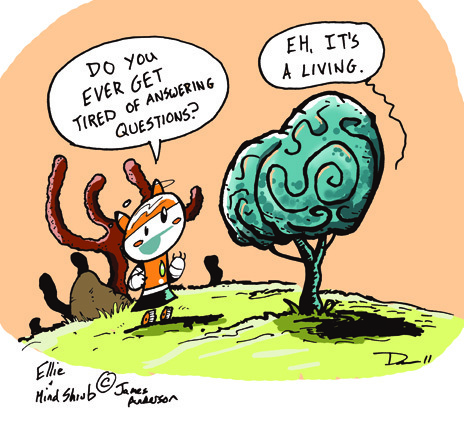 Cartoonist Michael Dean sent us this awesome depiction of Ellie chatting up the Great Mind Shrub. Thanks Michael! 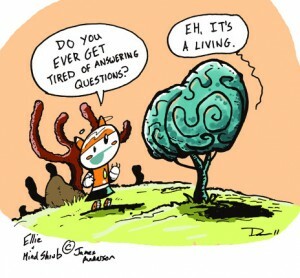 Be sure to check out his excellent comic Slither and Friends.